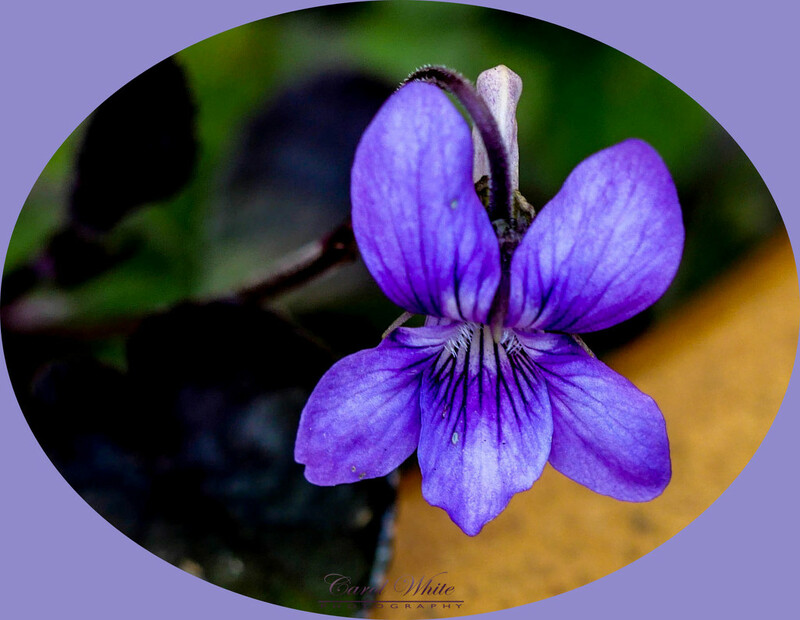 Great presentation of the beautiful defined wood violet. fav. Super close-up detail - fav! A fav for this beautiful close up! Such a vibrant purple! Great shot. Fav.